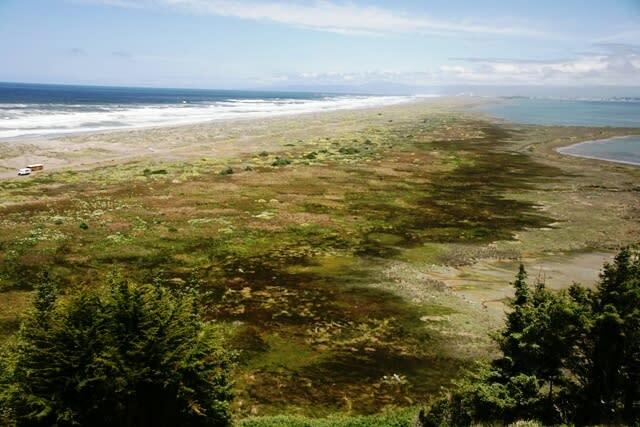 A narrow, four-and-a-half-mile-long strip of sand dunes and marshes, separates Humboldt Bay from the Pacific Ocean. Although just a stone's throw from the city of Eureka, this 4.5-mile expanse of wave sculpted beaches, windswept dunes and marshy bayshore seems a world away. 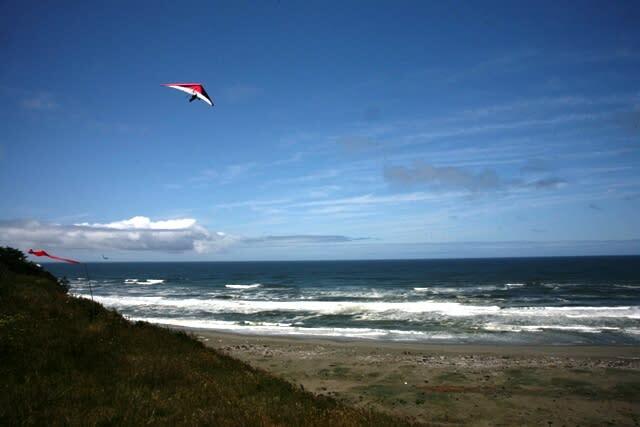 Beachcombers strolling the coastal sands can watch hang gliders soar on the updrafts above Table Bluff, while surfers ride the offshore swells. 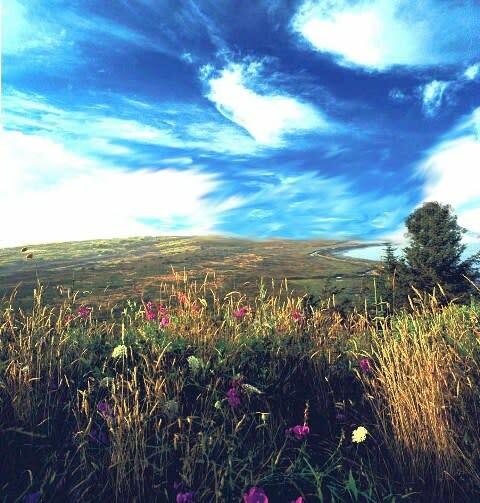 It has long been a recreation destination for hunters, anglers, surfers and picnickers. Beach Access: It's just a short stroll to the beach from several parking areas along South Jetty Road. Picnicking: Picnic tables, parking, cooking grills, and restroom facilities are located at the south end (Table Bluff County Park) and at the north end (South Jetty Picnic Area). Dog Walking: Please keep your dog on a leash on the ocean side of South Jetty Road during snowy plover nesting season (March 1 - September 15). Unleashed dogs can scare away nesting plovers and step on or eat eggs and chicks. Birding: A mix of several habitat types attract a diversity of birds including migrant waterfowl in the bay, snowy plovers and sanderlings along the beach, and cormorants, surfbirds, and black turnstones along the rocky jetty. Fishing: The South Jetty area is a popular fishing spot for bottom fish, lingcod, salmon, and perch. Note that the jetty is subject to large, unpredictable, and dangerous waves. Please check the local weather forecast and use extreme caution in the vicinity of the jetty. 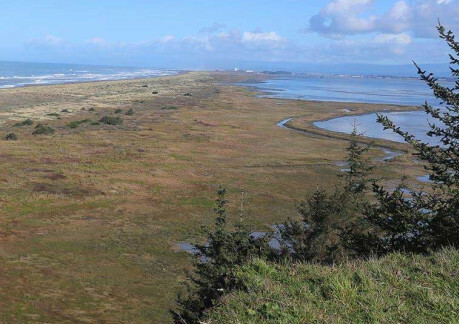 Hunting: Waterfowl hunters can access Humboldt Bay for hunting black Brandt and other species. 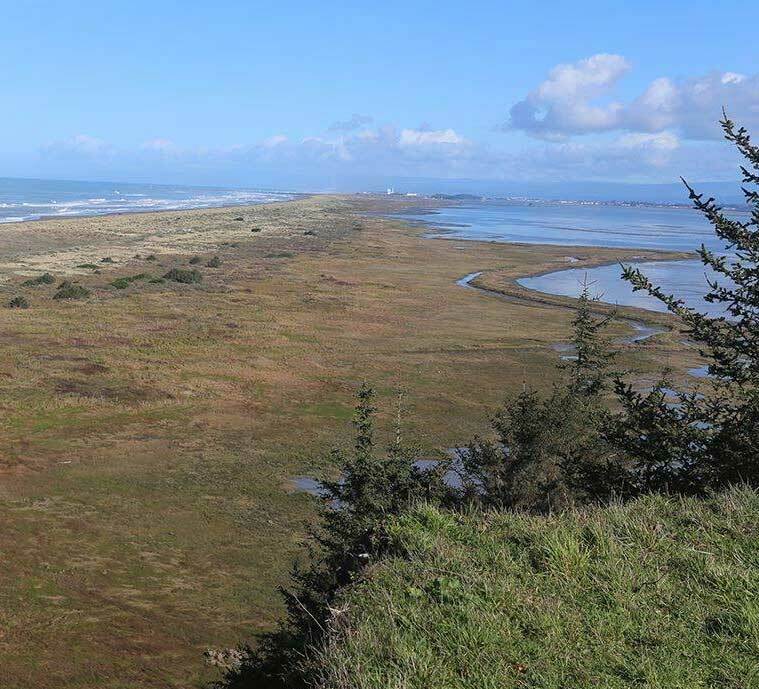 Nine access spur roads along the east side of South Jetty Road can be used during waterfowl hunting season only (October-January) to load/unload equipment. Horseback Riding: Horses are allowed on the ocean side of South Jetty Road. The south end and north end parking areas have ample room for horse trailer parking, unloading, and turning around. The South Spit is open for day use only.